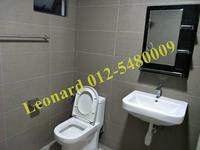 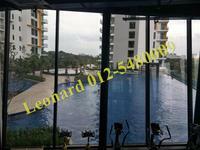 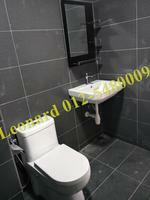 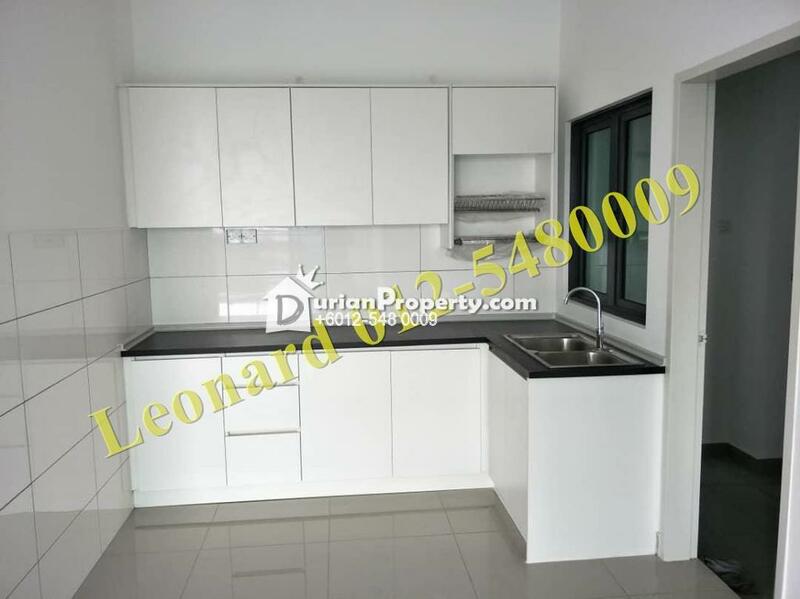 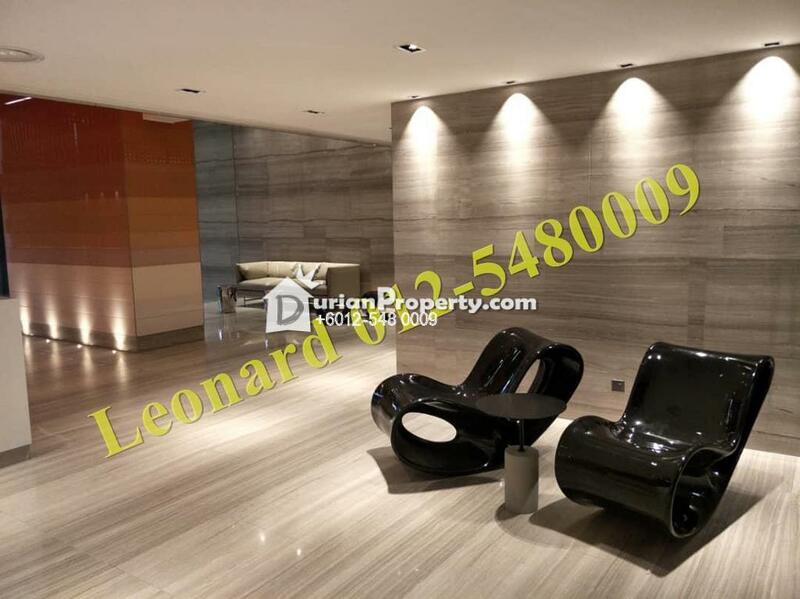 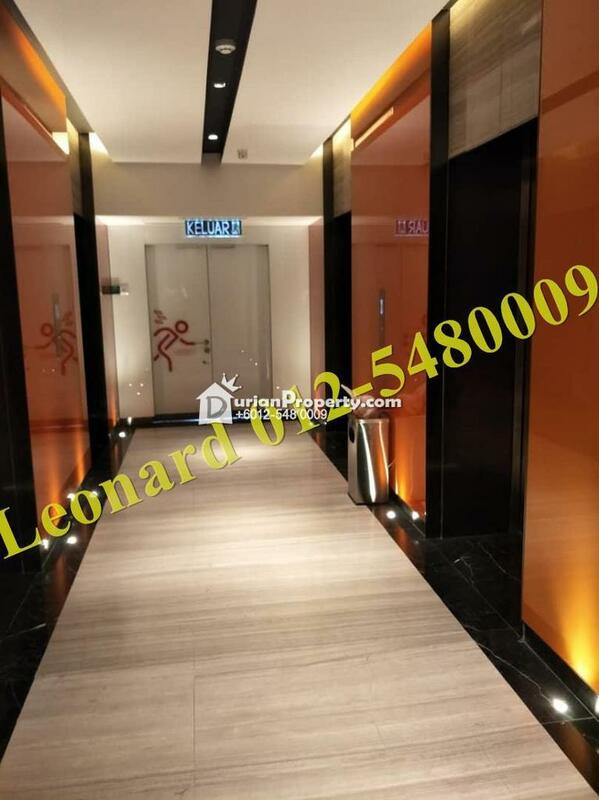 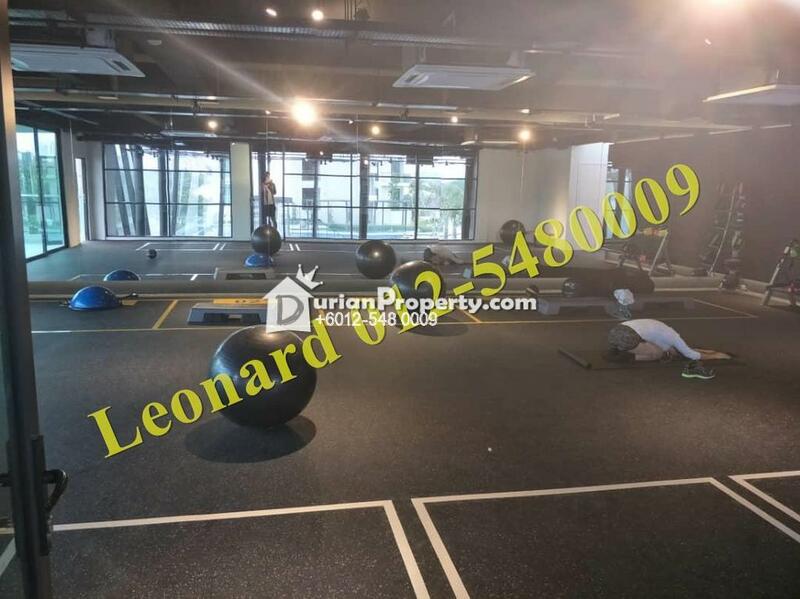 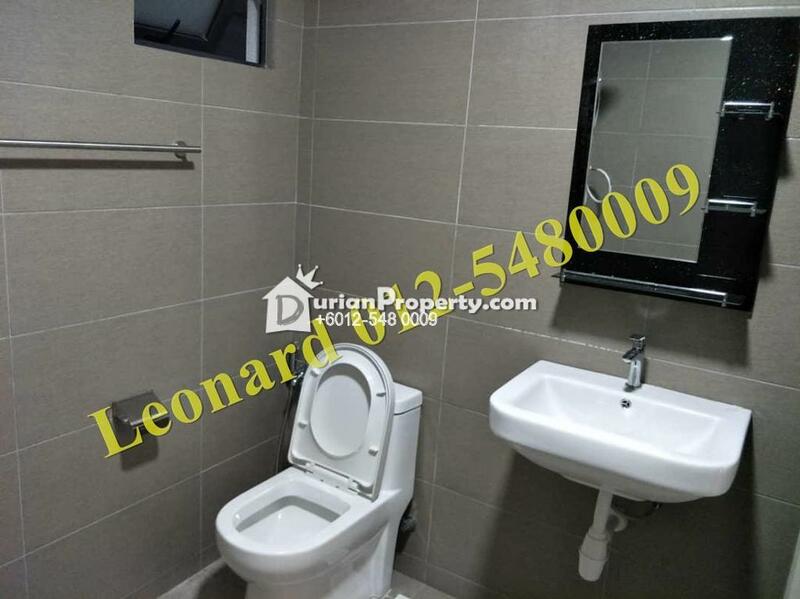 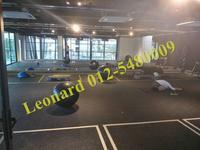 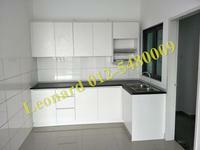 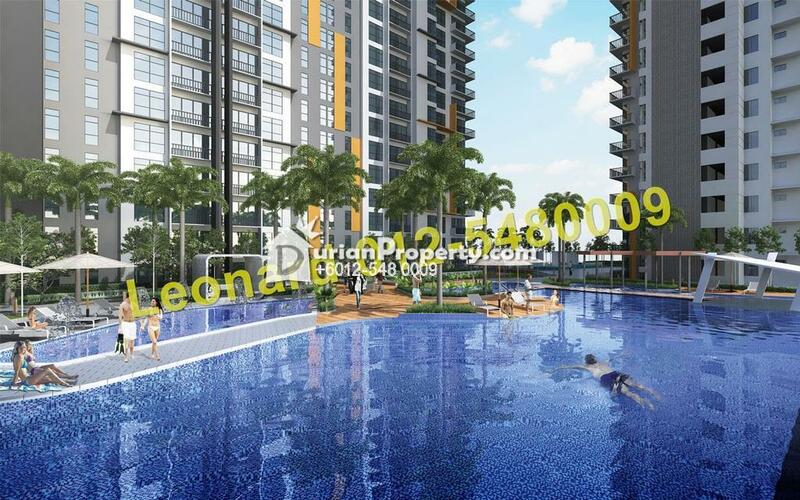 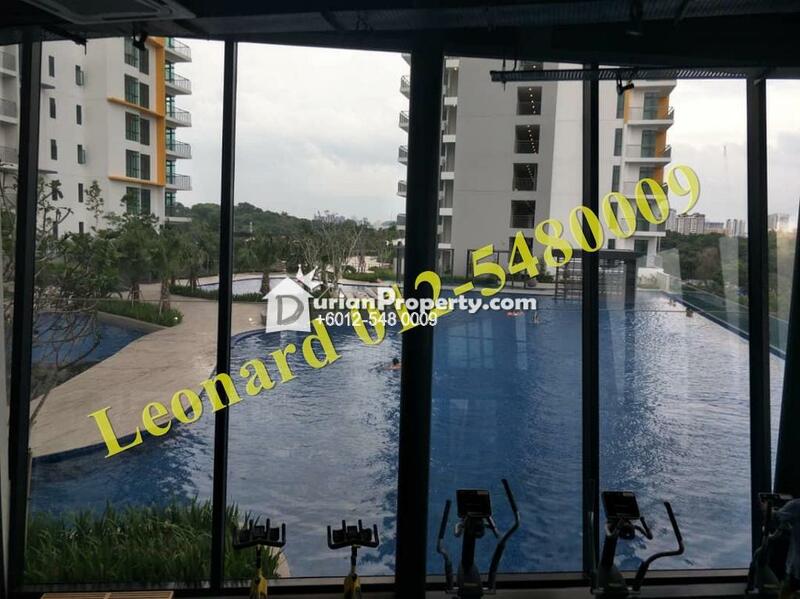 Tell Leoard Tneo Jie Lun you saw this ad from DurianProperty to get best deal. 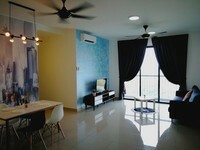 for more info & details. 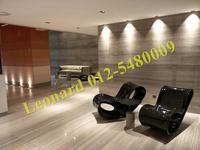 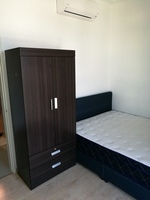 You may view ParkHill Residence Profile here.